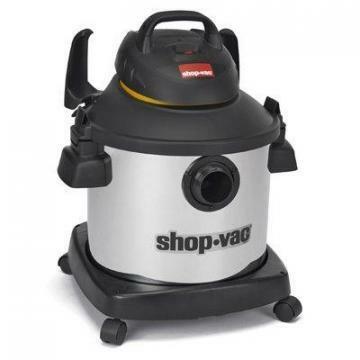 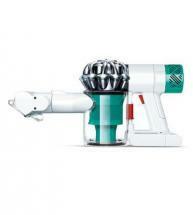 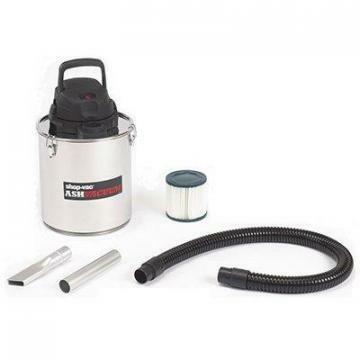 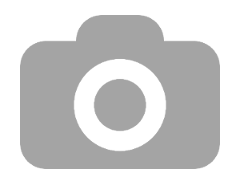 Shop-vac Shop-Vac Ash Vacuum, 5-Gal. 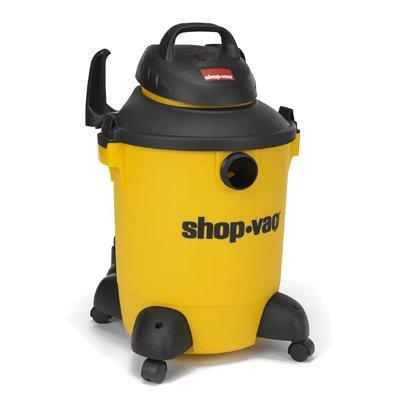 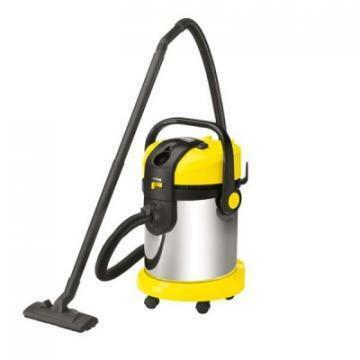 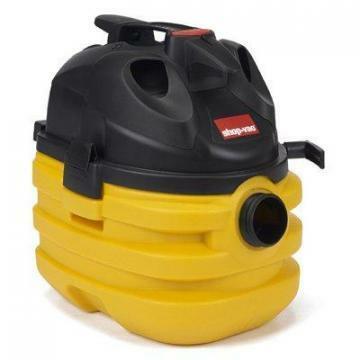 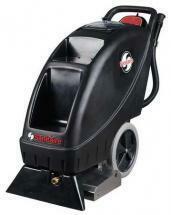 Shop-vac Shop-Vac Professional Wet/Dry Vac, 6-HP, 5-Gal. 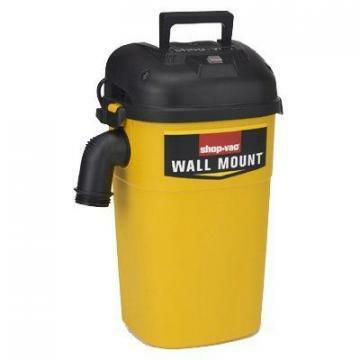 Shop-vac Shop-Vac Wet/Dry Vac, Wall Mountable, 4-HP, 5-Gal.